A Taste of the Invisible Made Visible. Ya’know, I can totally see this, for some reason. David Rakoff, We Love You. 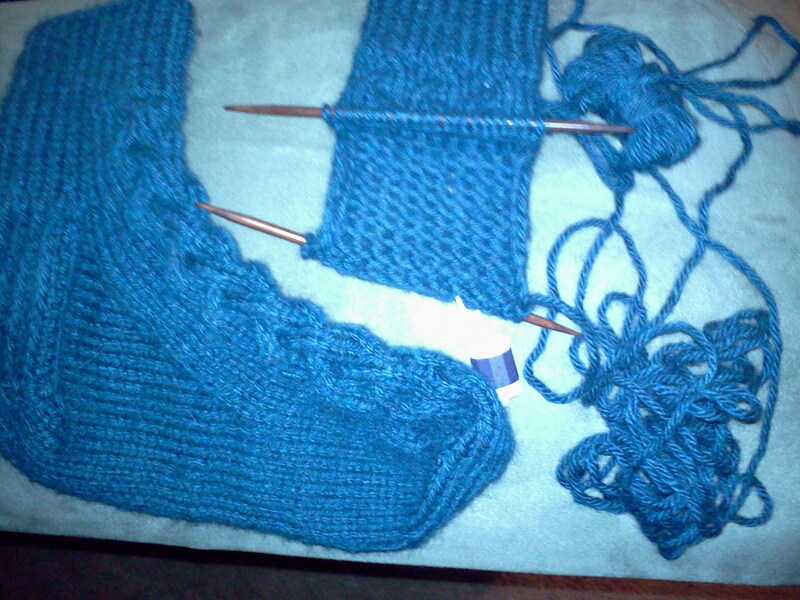 It’s been sitting on the needles for a while but this seems like a good time to get them going again. I wonder if I can count stitches and drink a glass or two of a nice boxed merlot? About six years ago, I got the kid hooked on This American Life. It wasn’t hard. A few David Sedaris pieces acted as gateway episodes. Or maybe it was the epic fail Peter Pan story from the Fiasco episode. Who knows? Eventually, she devoured every single episode like she couldn’t get enough. I know she downloads the newest podcast as soon as it’s available. Sometimes, we have to listen to it during dinner. So, she was really disappointed when TAL scheduled some simulcasts during her online English class- twice. 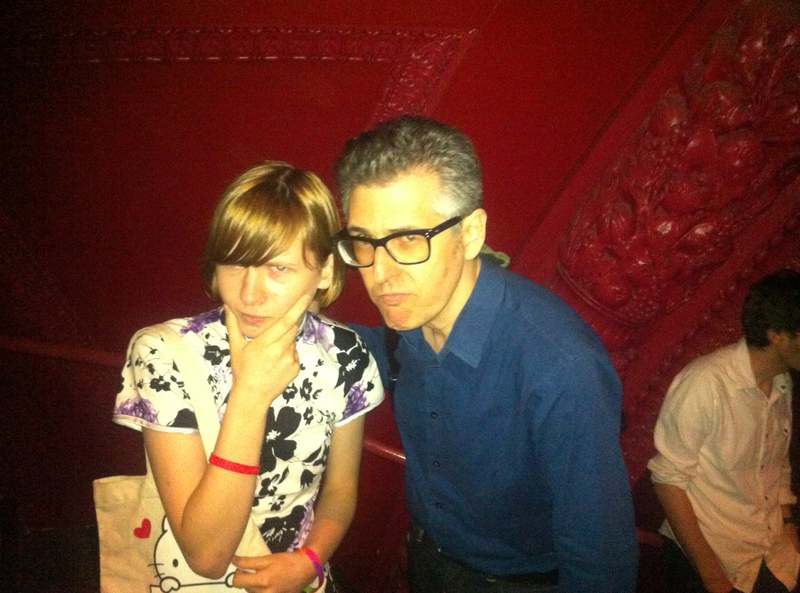 The kid got her friend P. hooked on TAL recently and P. was able to go. P. came back excited about it and told the kid all of the gory details. The kid was a little pissed. There is no bigger fan of TAL in NJ and she missed it. So, she fired off a flaming email to Ira Glass, accusing him of deliberately scheduling the simulcast when she couldn’t make it. He fired one back to her and said, “Sorry” and yes, he did deliberately schedule it when she wasn’t available. Then he offered her tickets to a live performance at the Brooklyn Academy of Music. So, off we go today so the kid can get her fix.